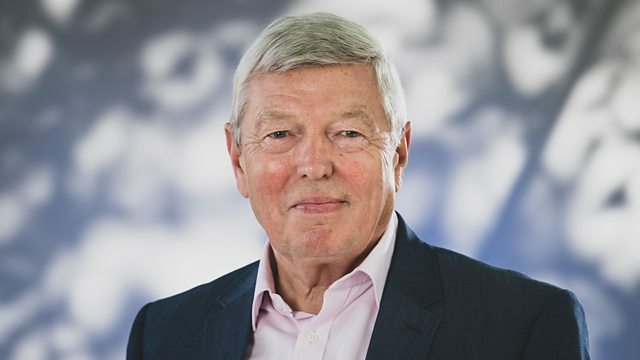 Alan Johnson begins this episode about the First World War years and 1930s depression by visiting the Southwark Museum store in search of attendance medals. There are many entries in the headmaster's log book lamenting poor attendance , pupils even staying off school because they have no shoes or their boots have so many holes they won’t stand up to the rain. The attendance medals, which spanned Queen Victoria’s reign through to the post World War I years, were substantial bronze awards for attendance, punctuality and excellence. He also visits the school archive to discover the impact of the war years and read the roll of honour. Former 1930s pupil Iris Kimber remembers how hard those years were and, as a four year old, walking several miles after school with her older sister to get food from the "relieving office" - the equivalent of today's food bank. But she also recalls the measures taken to improve pupils' health including lining up for "dollops" of malt extract every school morning.